Happy Holidays Everyone!! Hoping this finds you all truly happy, relaxing, and enjoying your life, loved ones, and the season. Whether loud or quiet 😉 Happy Christmas!! This version of ‘Someday at Christmas’ makes me all warm & fuzzy. Love, love, LOVE Stevie Wonder & Andra Day !!! I hope this New Year has begun well for you, Friends. My wish may seem late, but since I tend to spread out my new year celebrations over several weeks between the first new moon, through Chinese New Year (last weekend), and into the Tibetan New Year (starts Feb 27)- I’d say my wish is right on time. 😉 As my Mum would say: Child, keep Celebrating!!! This year began a bit differently- in retreat, on the Northern Cali coast. How many raindrops in one breath? These rains, of course long overdue to our thirsty Cali lands, have been shocking in abundance, a delightful respite from a 5 year drought. The psyche, mountains, and ground water tables are all happy. Personally, to recharge via silence when the world parties in a New Year-ha! Highly recommended. 2016 was a creatively and musically fairly quiet; I passed up our usual EU summer tour, radio promo and tour for our latest CD, and US shows, all to spend more time on the home front with family and friends. There’s nothing like death or a dying parent to get you thinking of the value of putting your house in order so to speak. So 2016 was more of all that. I didn’t want to have regrets, or leave anyone else with any, when it matters. I realized that it really doesn’t take much to say ‘hey, I appreciate you’, or to find as many ways to say goodbye inside someone else’s shrinking space. And yet we all keep so busy. And so we just don’t. Realizing this made 2016 full. ON the HORIZON: New music of course! I have projects to finish for others who have commissioned songs (yep- getting back to it, creating time to create, starting this month). I have a revamped studio courtesy of my very supportive music engineer, and can’t wait to start recording again along new & unexpected directions. There are new songs begun for a follow up Tortilla Western CD. One current inspiration for this later direction is composer performer Nicolas Jaar.he works with a huge sonic vocabulary as an electronic writer- interesting stuff. I recommend streaming his CDs on Tidal (https://listen.tidal.com/artist/3832155 ), a music streaming service if you haven’t heard, that was begun by musicians for musicians. Tidal was heavily promoted by Prince because we get paid for our music better than the others. I have several new projects in the works for 2017 too. Of course, the 52 Poems a Year project begins again with this post. And there are 2 other blogs of projects Ii just started as well, that I will spill the beans on, next post. Wishing you an AMAAZING New Year filled with Joy, Mystery, and Creative Abundance!! Thank YOU for visiting this blog! Accordion Babes Pinup Calendar & CD-2017! Give the gift that keeps on Squeezing!! Yes- after an eventful year off, traveling states and Provinces, evading authorities, accepting marriage proposals, recording and touring the world- the Accordion Babes are BACK with accordions in tow! Now in its 8th year, this underground 2017 Accordion Babes Calendar and CD of 12 female-led bands featuring at least one “babe” playing accordion- is now a global tradition! This new 2017 Calendar/CD features Accordionistas from the Bay Area to Brazil, from Louisiana to France, all doing what they do best: taking the accordion into NEW territory while squeezing their way into hearts and homes around the world! Showcasing the talented, fun, sensual, often underground, and ALWAYS entertaining Accordion Babes, the Calendar includes a pro-compilation music CD- with one original new song that each of us has written and recorded the previous year. You’ll hear everything from Cumbias, French rock, Celtic-tinged madness, to sea shanty torch, Plus! Thank you!~ For supporting women musicians and our newest, lively and original musical creations. Always made with Love. Get your calendar here! Photos featured are from previous years calendars. Here is one of me mailing from the road; the Elvis Elves and I are all caught up with orders. 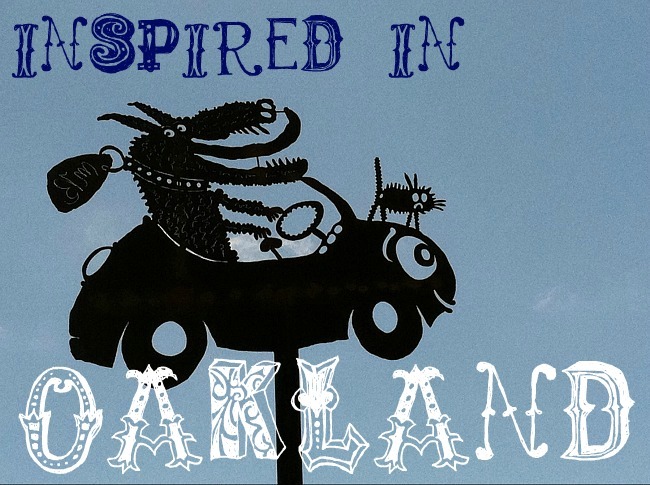 Author tara lindaPosted on December 15, 2016 Categories art, Inspiration, musicTags accordion, accordion babes, Best gift ever, calendar, Music, OaklandLeave a comment on Accordion Babes Pinup Calendar & CD-2017! We call our style-vibe; Wild West Border Acoustic. 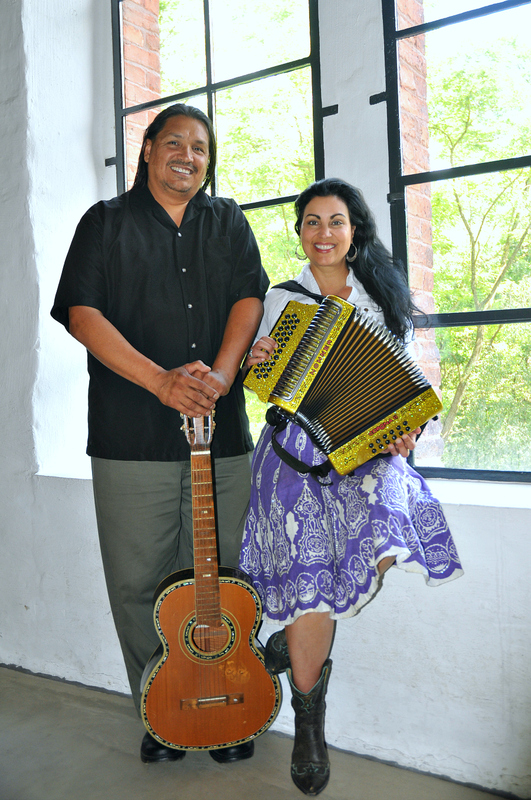 It all reflects our love of early Cali-Mex and Tex-Mex influences, with our favorite contemporary influences; pop cumbias, barbed wire blues, southern bayou ballads and others. 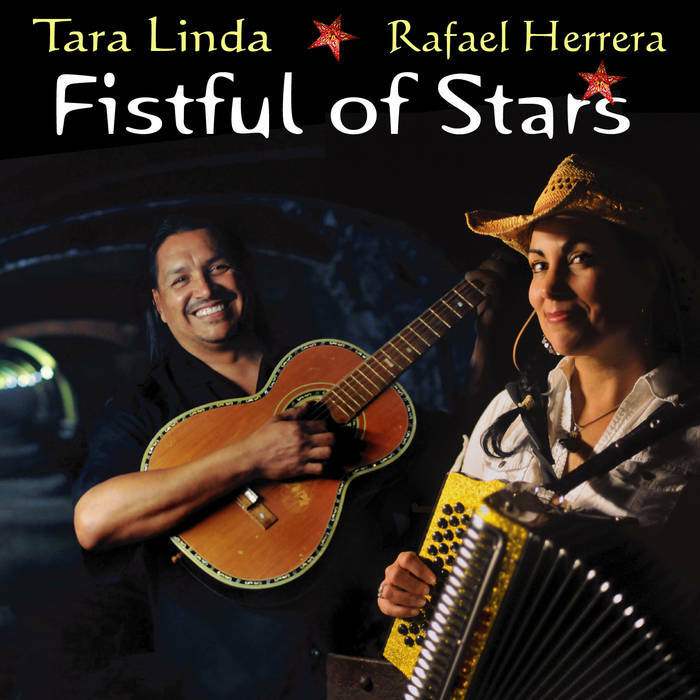 The new CD, Fistful of Stars features guitar (Rafael), accordion (Taralinda), bi-lingual lyrics, and Rafa’s GORGEOUS voice in the lead for several songs. And THIS was indeed my favorite part: to share the vocal spotlight with Rafael…Aaaah! The world needs to hear Rafael Herrera’s voice; his soulful, heart-gushing, lead crooning and always perfect harmonies! So far, folks are saying things like “its about time!”, “very visual…poetic, emotive.” Which is all nice to hear. Eclectic as always, our new 8-song CD, Fistful of Stars, is more stripped down in style and presentation than my usual work with full bands. Rafa and I doubled up on instruments, and took it all way down. It feels intimate to me; vulnerable at times, real always. I discovered each step, how simplicity creates intimacy. And if you’ve been following me since Tortilla Western Serenade (2010), you will recognized a few similarities; I put not 1 but 2 teaser songs on this CD for my next Tortilla Western Serenade project ;). Listen and Download! For a limited time, you can Download Fistful of Stars at any Name-Your-Price amount. Thank you ALL for supporting me over the years! Your support motivates me to write, and put out MORE music each year. Band Fistful of Stars as a trio, had two nights and a day in Berlin before the start of our Germany tour. Scarcely enough for such an amazing city. Band Fistful of Stars as a trio (Rafa- guitar, JT- percussion, me- bass & accordions), had two nights and a day in Berlin before the start of our Germany tour. Two nights and a day- how tempting it was to spend it all busking on the streets (with my new teeny-tiny mini-amp!) But the idea of wandering as tourists, like kids on the streets, won out. Besides, we were soon to be on for 10 shows within 2 weeks; chillin’ time sounded good. but, opted for just a couple instead. Love this artist, whose gallery windows we are looking through. His art reminds me of Maurice Sendak’s ‘Where the wild things are’, but more raw. Berlin’s center is undergoing a major facelift along the river. Everywhere you look- there are temporary hot pink water pipes transporting water to an unbroken waterfront of construction sites. At first it was like walking into someones remodel. Chaos at points; inaccessible river walks, cranes on the horizon, detours. But then, it became a game, exciting to think about what they were up to: how crazy different is Berlin going to look the next time we are here? We just missed an accordion festival. Highlights for me, Der Maurer: The Wall, and the Museum downtown that shows a day in the life, in so many lives~ East Germany during the Cold War. A must see- all of it. Next year, we will spend more time here to see this truly amazing city. Fistful of Stars Tour: Lower Saxony, Copenhagen. We are BACK from June tour playing cities in and around Lower Saxony (northern Germany) with new band, Fistful of Stars. I didn’t have much service while traveling. While we passed through large cities (Berlin, Stockholm) the areas we stayed overnight were mostly rustic, so, no service or blogging. But I did post daily photo highlights, here, for 17 days of the tour- Photos are taken by amazing pro photographer Michael Rateike. (You can LIKE this Music Page to see more music themed meanderings). We stayed mostly in one city- driving to our 10 shows from Hasbergen, w/ friend-manager Bernie. More about him and his Pottery next. We were surrounded by wheatfields with “corn poppies” (gorgeous bright red poppies!!) Though they look more orange in this pic, like CA poppies. I’m in that place now between post-trip adrenaline high & sleep deprived exhaustion. Oddly, I passed out on the plane home. Not the first time ;). Ha! Turns out, I was super anemic, of all things. Not enough bratwurst i guess ;). Despite the near perfection of pressurized cabins in flight, I’m convinced that it’s not all perfect: if you have something going on with your body’s chemistry- high altitudes, above 40,000 ft, will magnify it. Anyway- resting up & crazy happy with the World Cup now!!!! And I miss my friends ;). Would love to hear from you here. What did I miss this month in your world? I’ll be trying to catch up with websites/blogs this week. Comment to this post to let me know where to check up on you- if not your blog. Yes- shamelessly self-promote yourself, projects, and passions! Lots of folks will see it ;). Author tara lindaPosted on July 1, 2014 Categories music, Travelling6 Comments on Fistful of Stars Tour: Lower Saxony, Copenhagen. Did you see it? I missed Monday’s show this week, but you can see it was most definitely a night to remember; Legends who defined the genre, crazy-great energy onstage, and mad love in the room….Aretha Franklin, Patti LaBelle, Jill Scott, Janelle Monae, Melissa Ethridge, Ariana Grande. Did you see it? I missed Monday’s show this week, but you can see it was mos def a night to remember; Legends who defined the genre, bringing their crazy-great energy onstage; so much love in the house. Didn’t realize this series has been going on for decades. But this concert, I’m sure, must take the cake; Aretha Franklin, Patti LaBelle, Jill Scott, Janelle Monae, Melissa Ethridge, Tessanne Chin, Ariana Grande. I just love seeing Janelle Monae and all the risk she takes; she does that old-skool-meets-new with so much flair and confidence; always leaves me wanting more. But then, Divas do that- don’t they!!!!! 😉 ahahaha! Click on the photo to get to the video on PBS website. 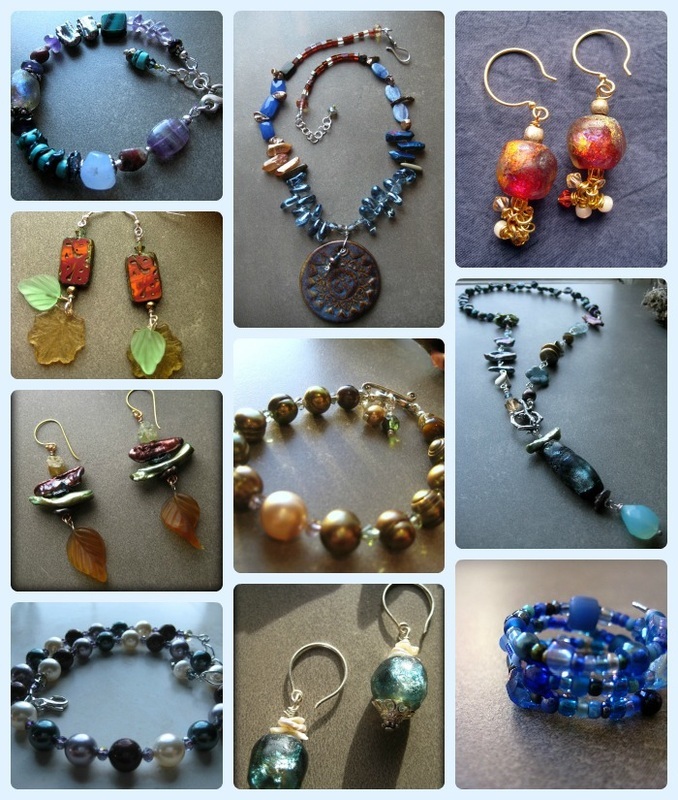 I am a musician, poet, and jewelry maker in love with many Muses. ALL poetry, lyrics, music, & photos are © 2008-2016 Tara Linda, or by publishers & authors as noted. If you take something- please cite full credit- Tara Linda- AND let me know how you are borrowing it ;) NO commercial use of any images, lyrics, photos, music, or writing, of course. Vintage Jazzy Blues- "Playful and Sassy"
To see a world in a grain of sand, / And a heaven in a wild flower, / Hold infinity in the palm of your hand, / And eternity in an hour. Taralinda Muses Blog at WordPress.com.